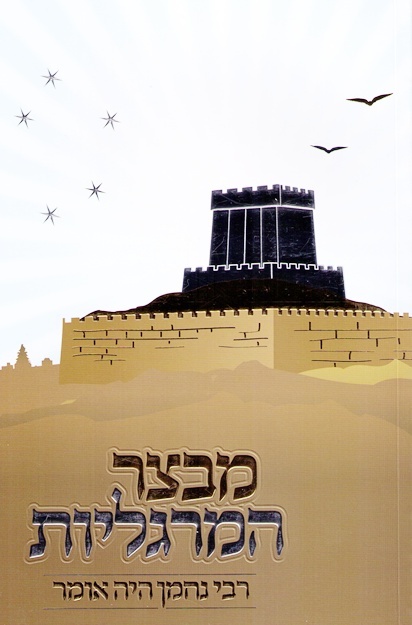 Author: Rabbi Avraham Greenbaum Description:A fascinating sefer arranged in alphebetical order covering a wide range of topics condensing and simplifying the many concepts ,parables and famous quotations of Rebbe Nachman and his disciples.Gleaned from various Breslover works, it serves as an excellent introductory sefer to Breslover Chassidus. 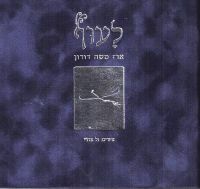 Publication data :Azamra Institute Jerusalem 448pp. 6"x8" SB exquisite and stunning paper cover.